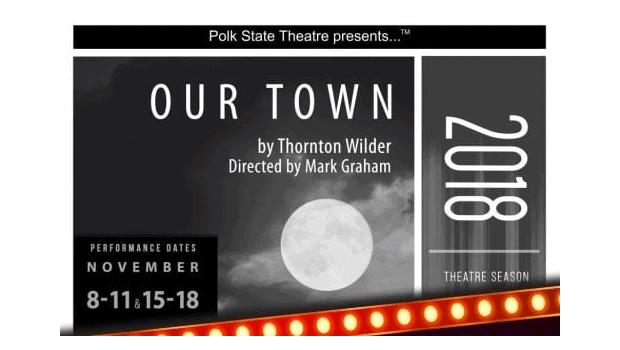 Performances are Thursdays-Sundays 7:30pm, Sundays 2:30pm. Tickets are: $5 opening night, $10 general public. 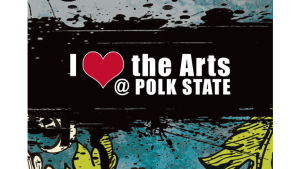 FREE for Polk State students, faculty & staff.